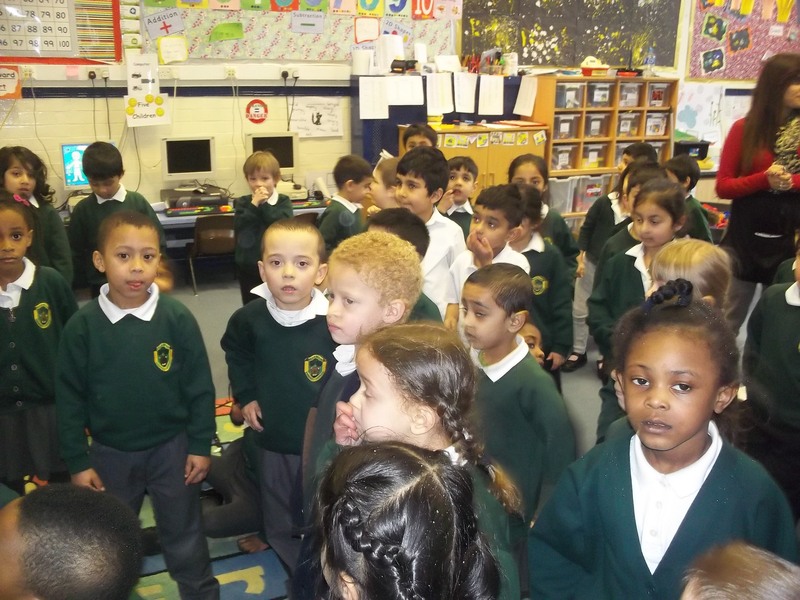 Next half term our topic is: “Growing.” We shall begin by looking at the story of Jack and the Beanstalk. 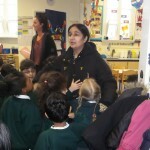 Watch this video with your child. 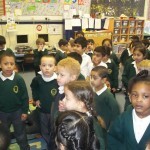 Ask your child questions about the events that occur: Who are the characters in the story? 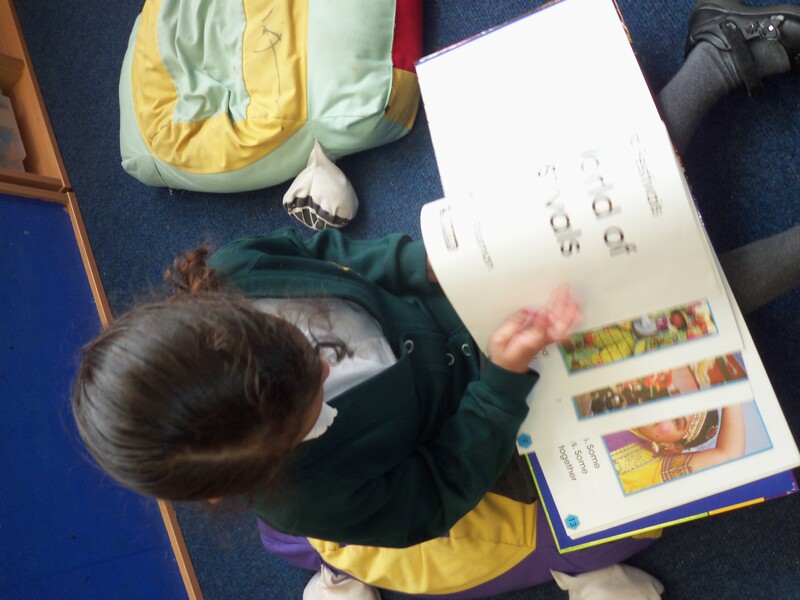 What adjectives (descriptive words) could you use to describe Jack and the giant? 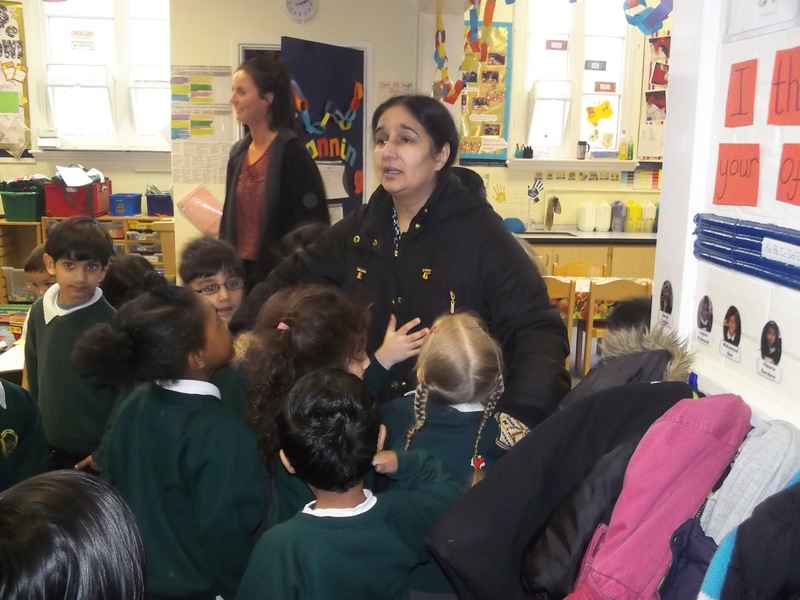 How did his mother feel when he returned with only magic beans? 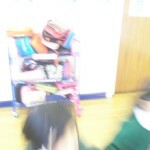 Why did she feel like this? 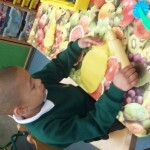 This week in Reception we are learning all about Easter. 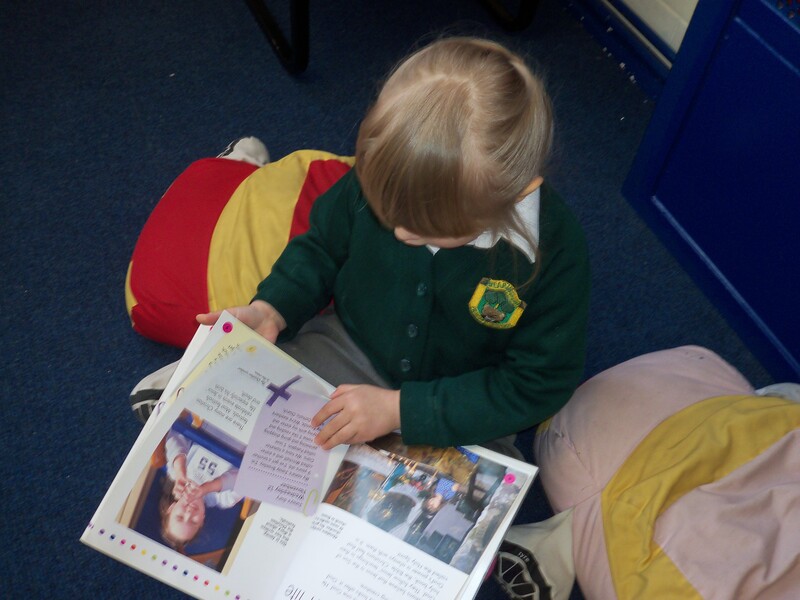 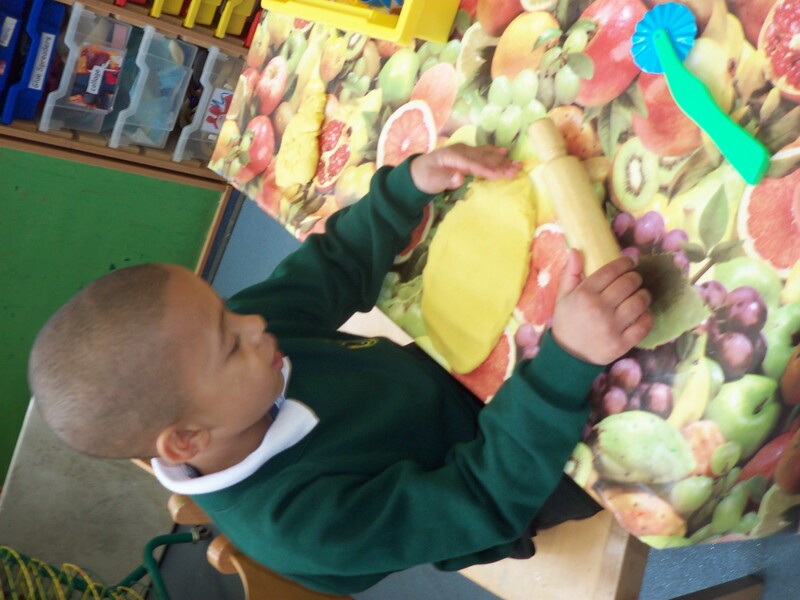 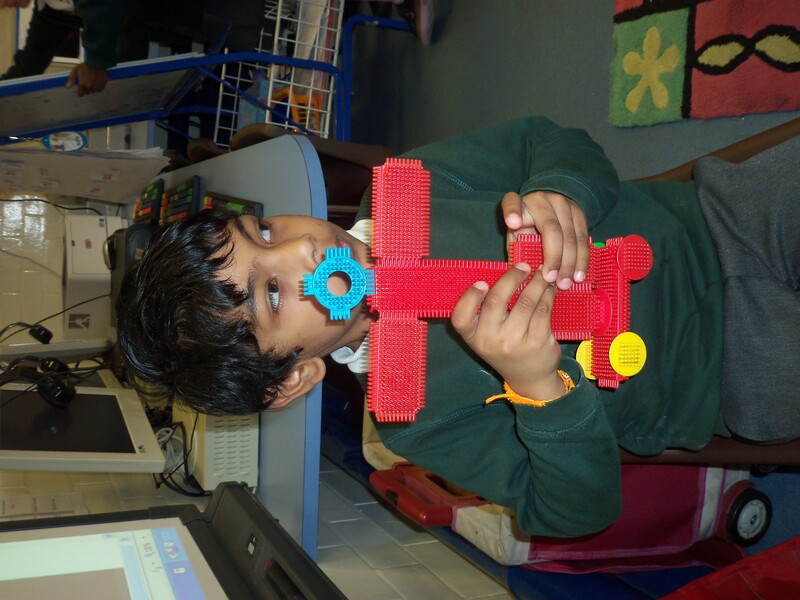 We have been reading the Easter story together, going on an egg hunt, tasting hot cross buns, making Easter cards, looking at non-fiction books about the season and building crosses/churches out of construction and play dough. 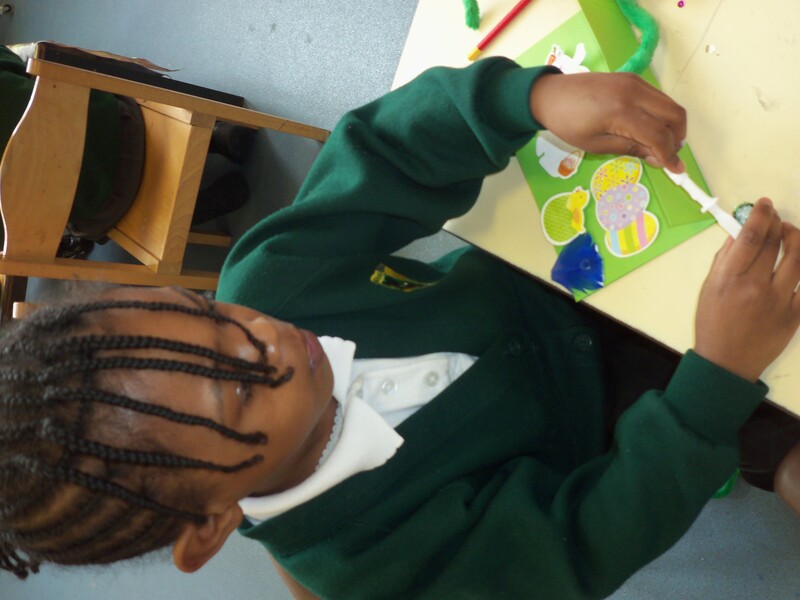 We would like to wish you all a very happy Easter!! 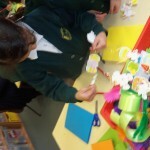 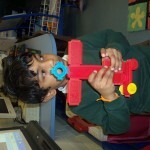 Next week we shall be learning all about Easter. 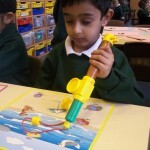 Use the internet to research this with your child. 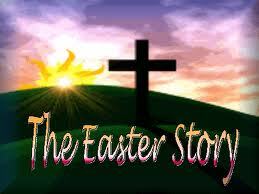 Some questions you may like to attempt to answer are: Why do we celebrate Easter? 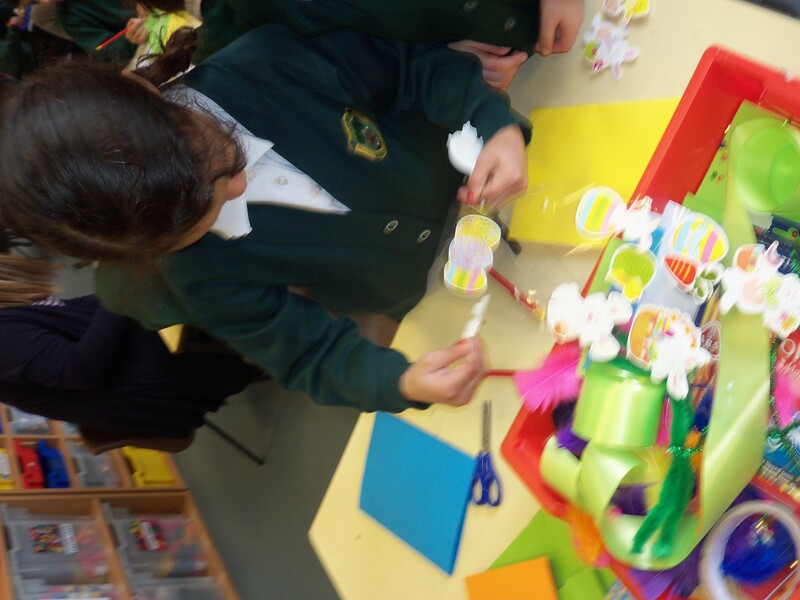 Why do we have Easter eggs? 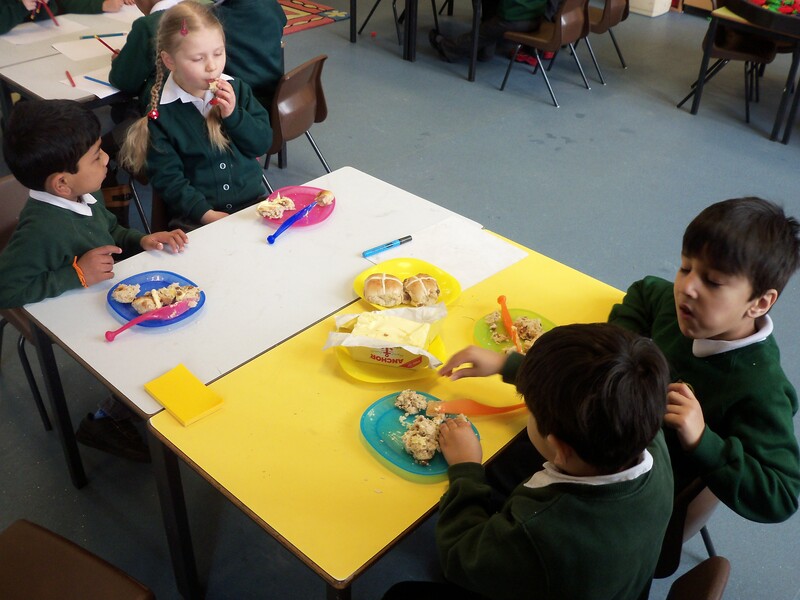 Why do we eat Hot Cross Buns at this time? 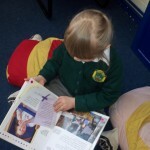 Bring your interenet research into school to be added to your child’s learning journal. 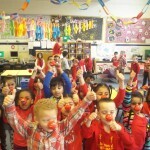 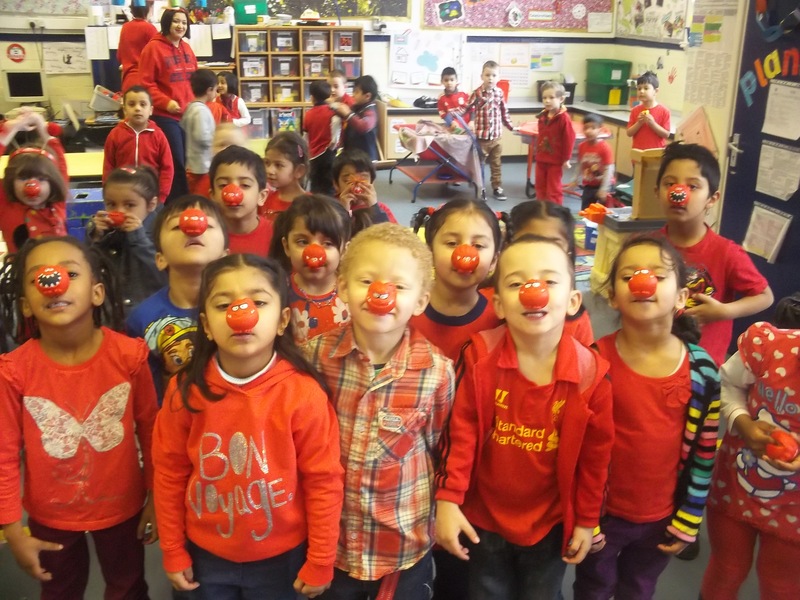 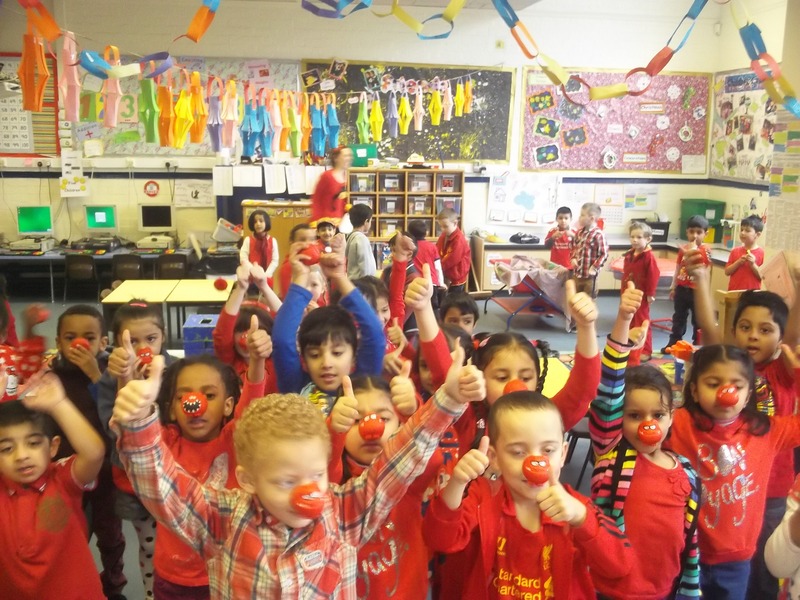 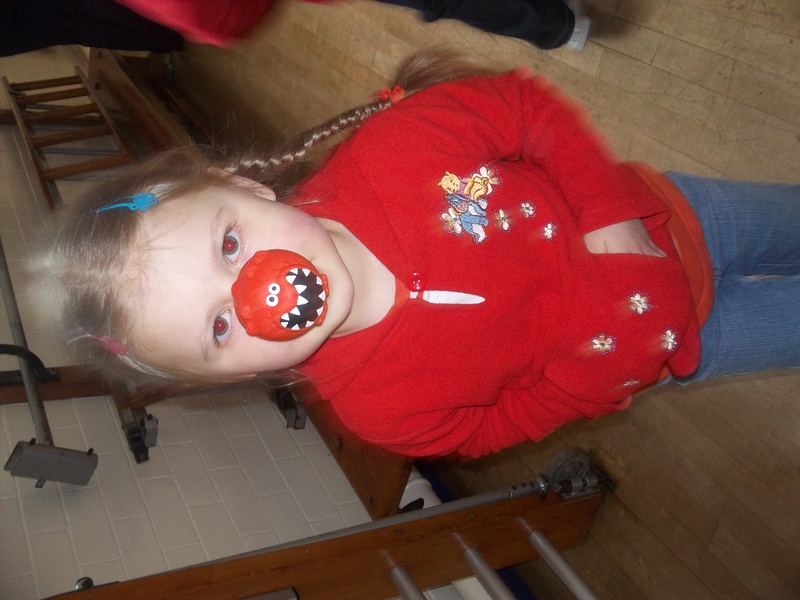 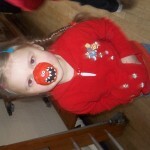 Today we are celebrating Comic Relief. 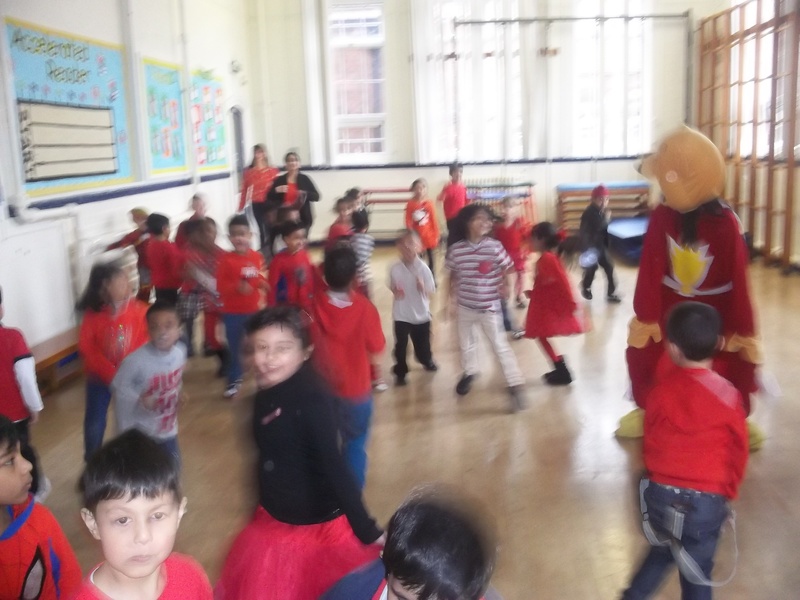 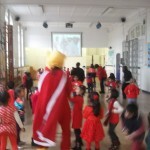 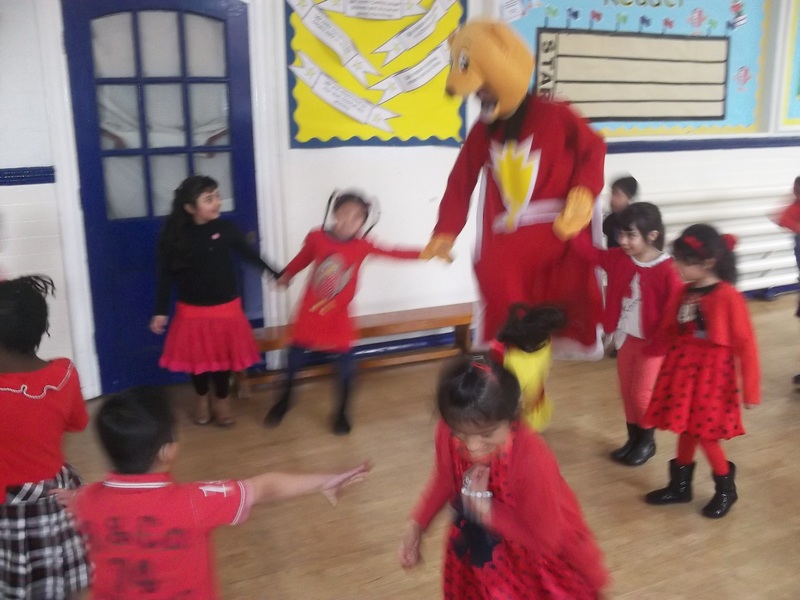 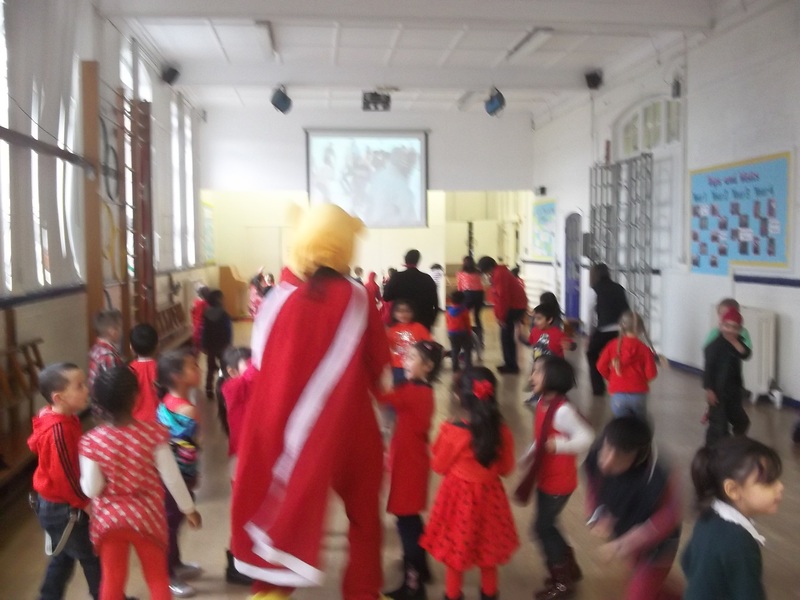 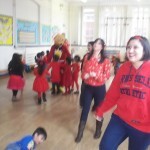 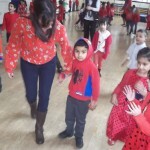 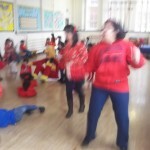 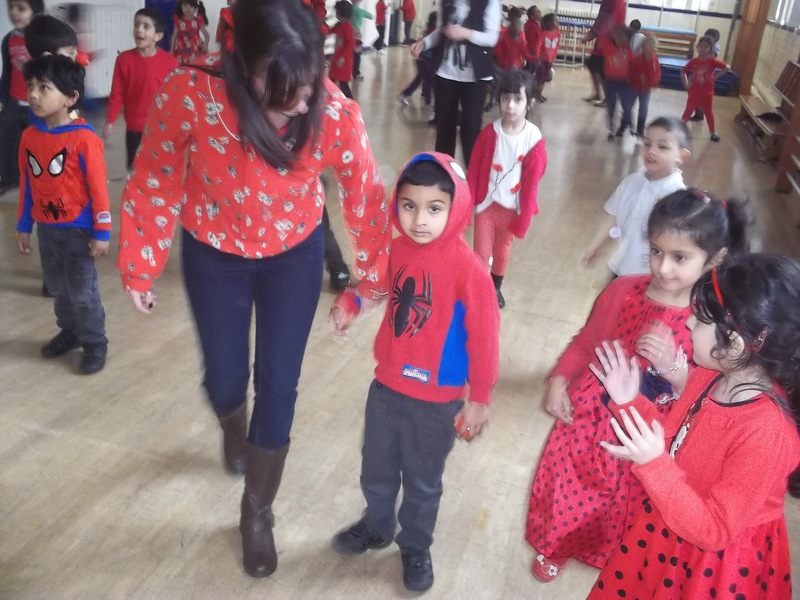 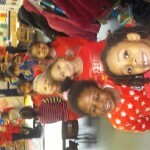 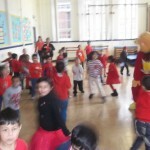 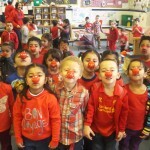 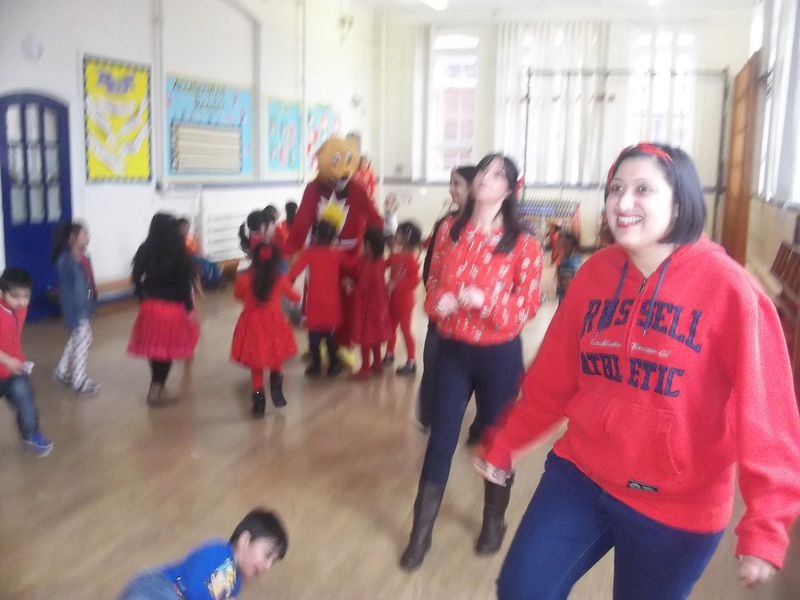 All the children and staff came in to school wearing red clothes, and as a school we completed a Danceathon; we didn’t stop dancing for six hours!! 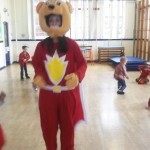 We also had a special visit from Super Ted (linking to our Super Heroes themed week). 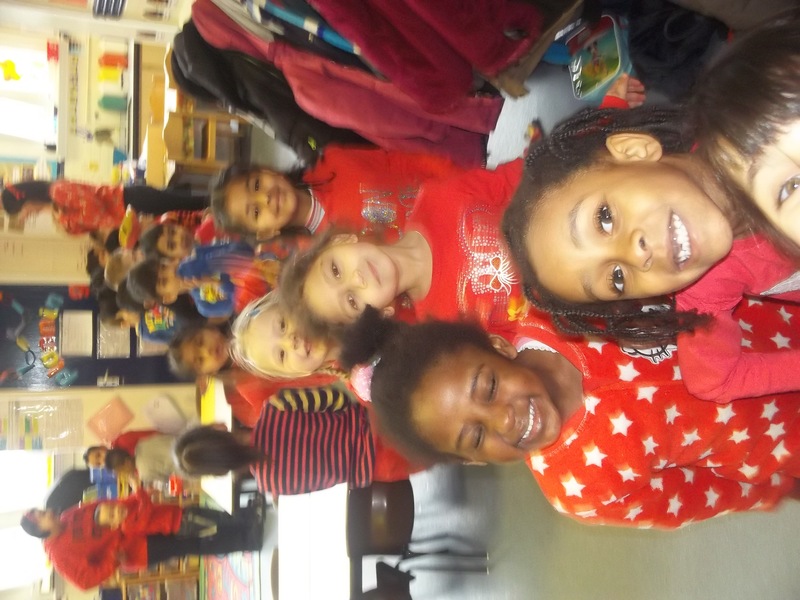 Thank you to all children and parents for their very kind donations. 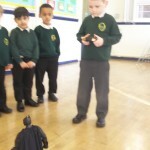 This week we are learning all about Super Heroes. 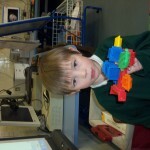 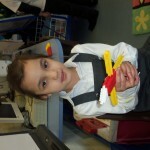 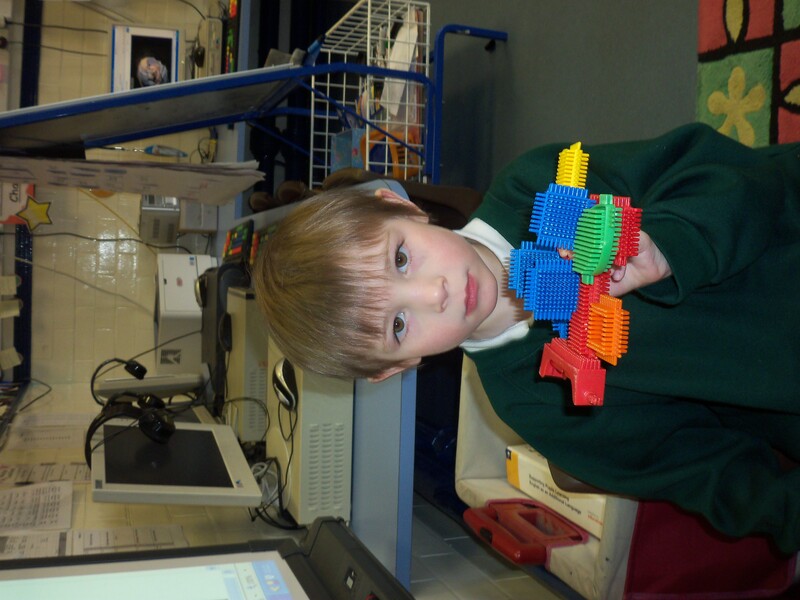 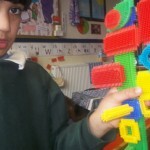 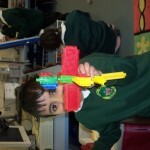 Children spent the afternoon creating their own gadgets out of construction. 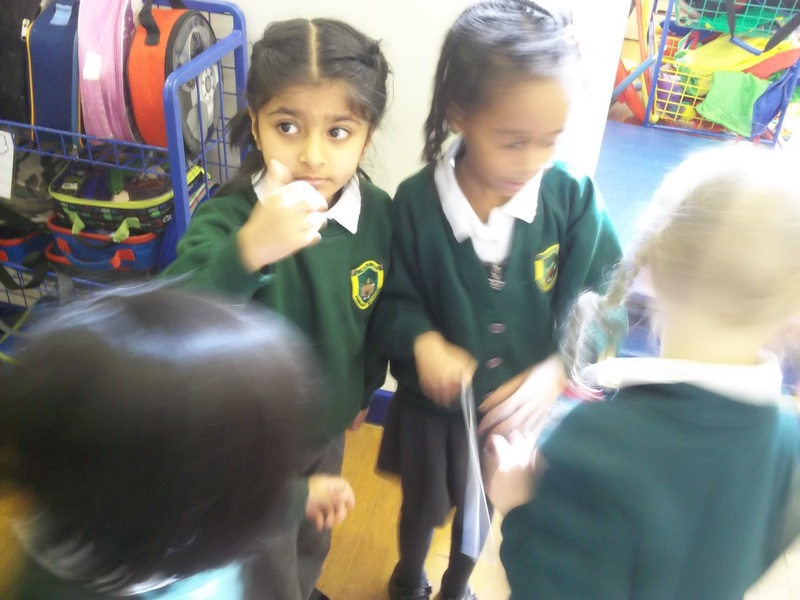 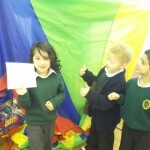 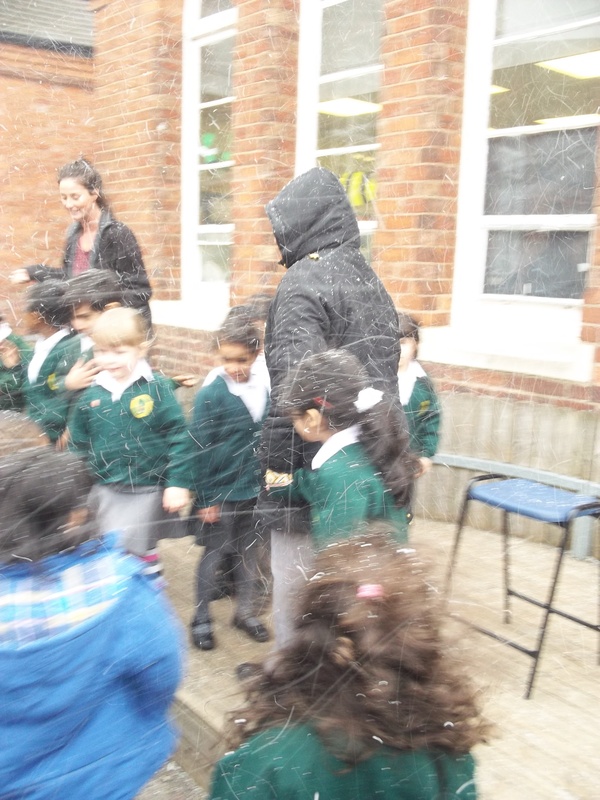 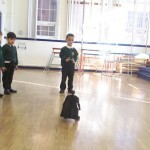 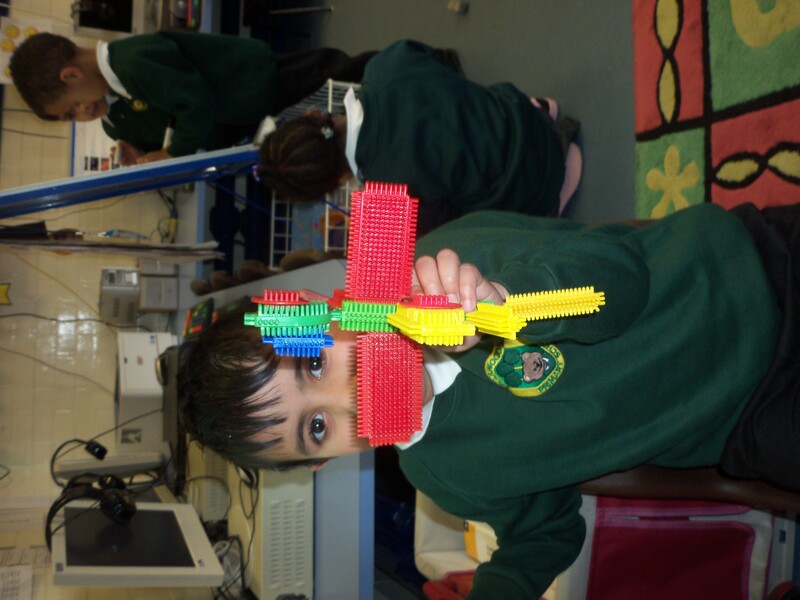 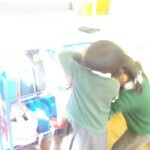 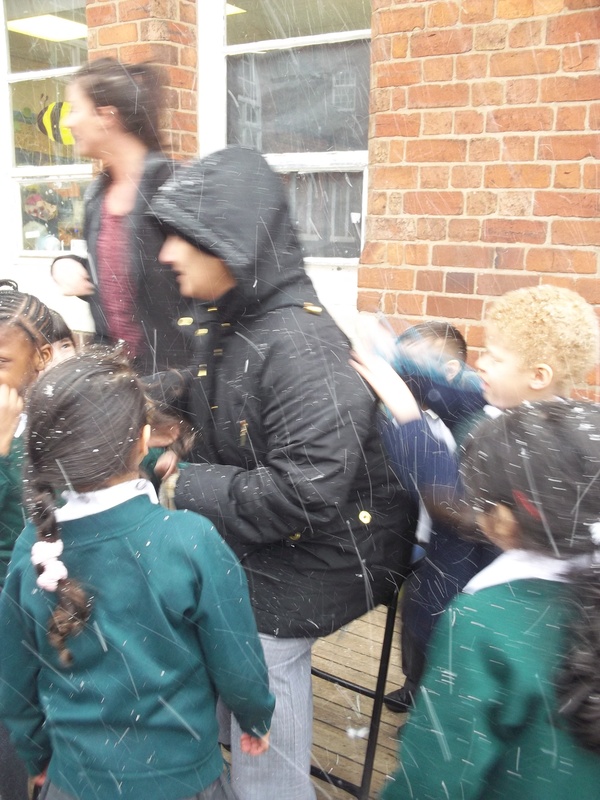 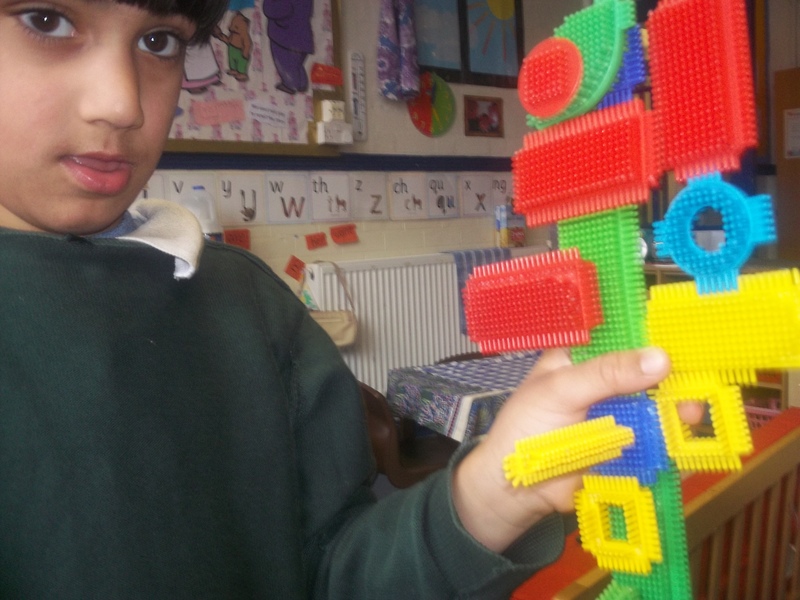 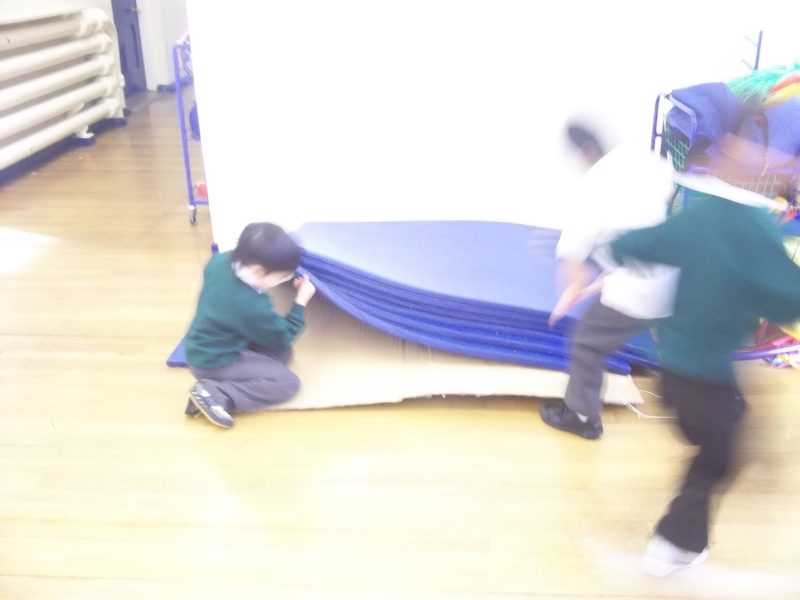 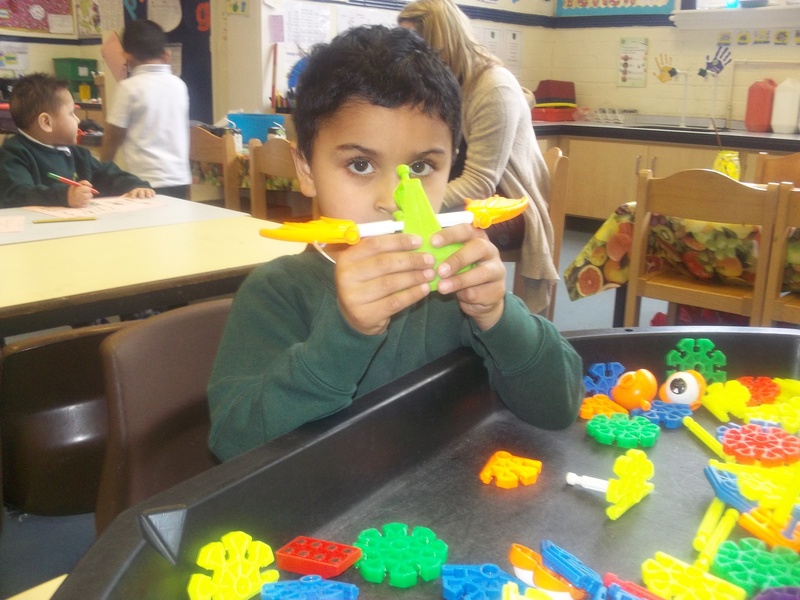 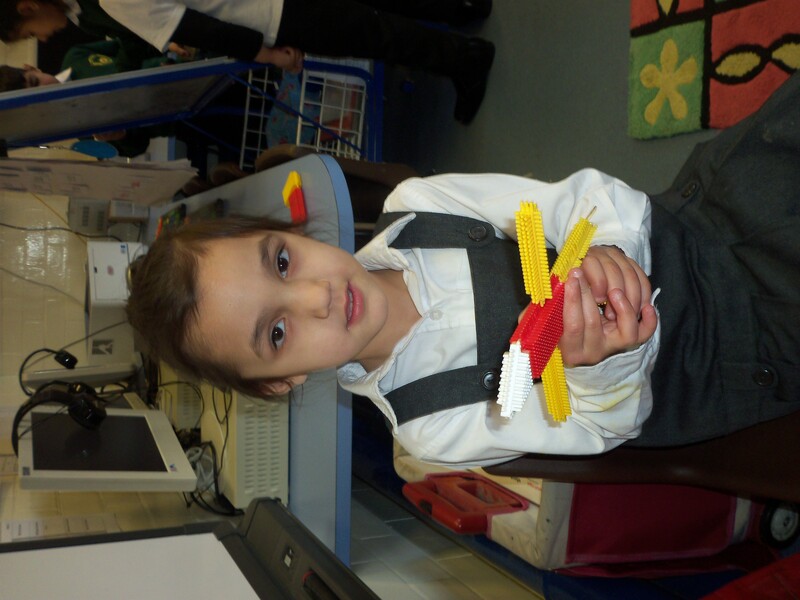 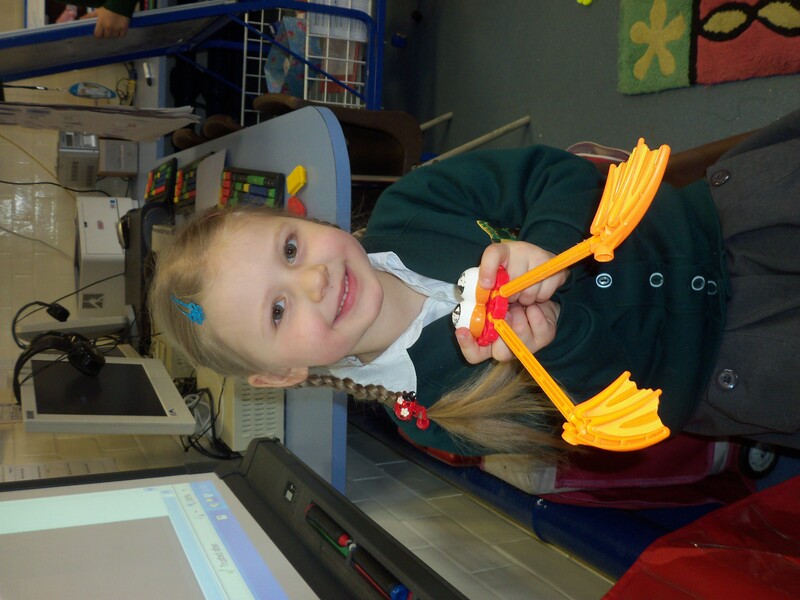 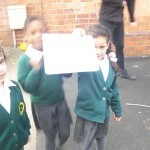 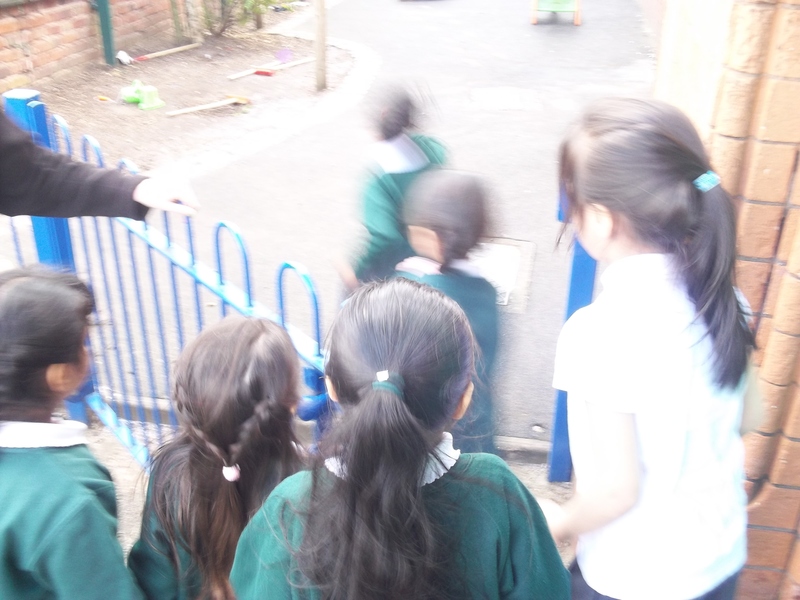 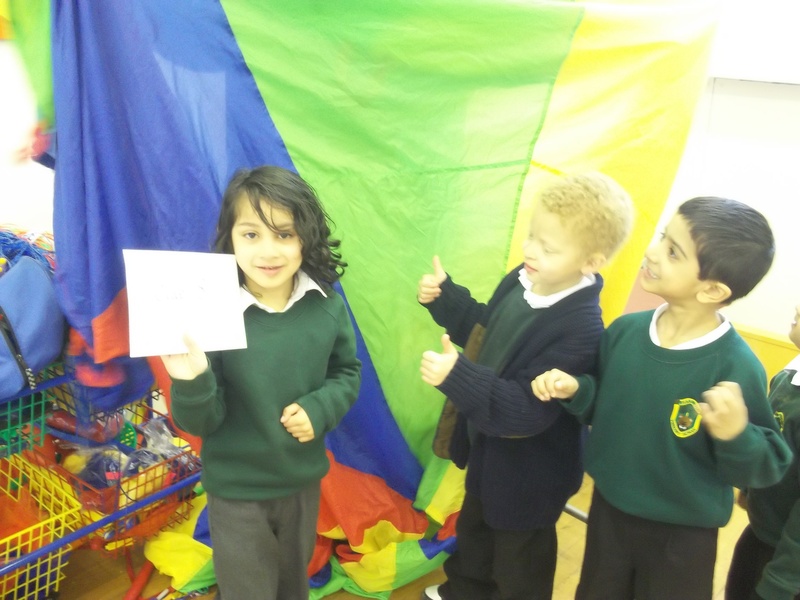 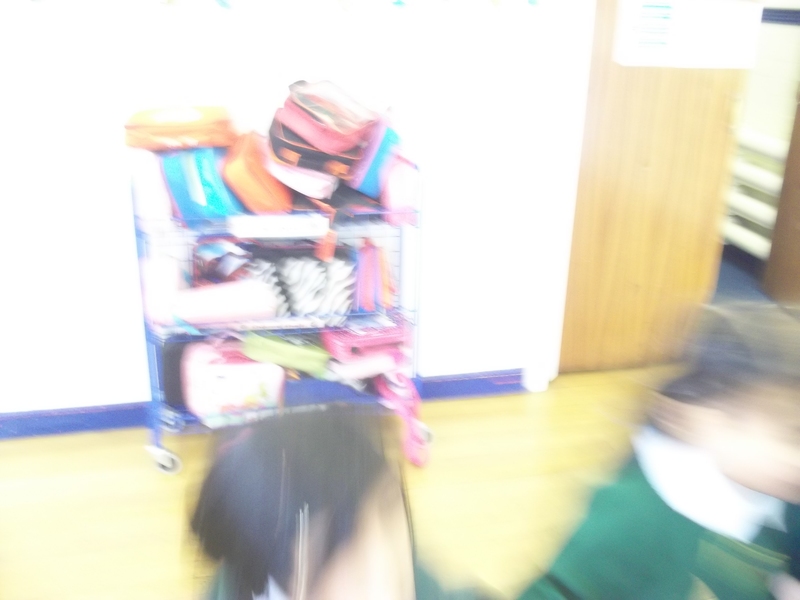 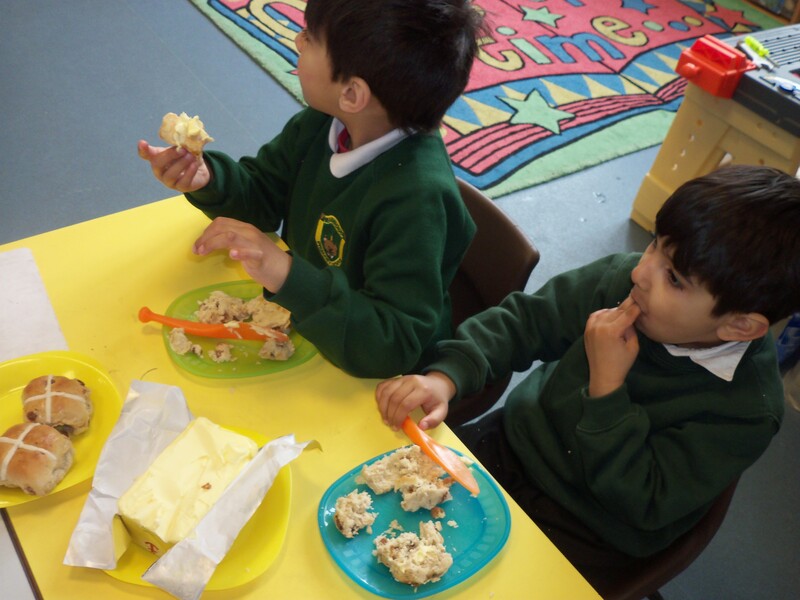 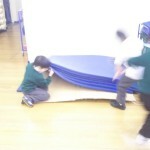 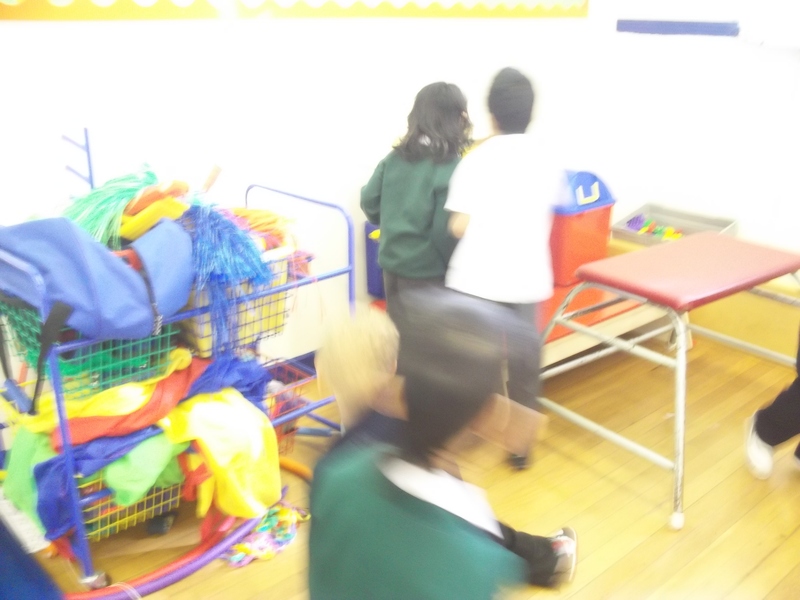 They then discussed what special powers their gadgets have…we have wonderful imaginations in Reception! 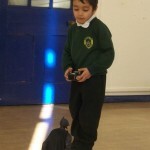 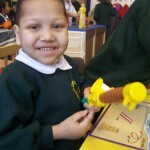 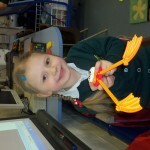 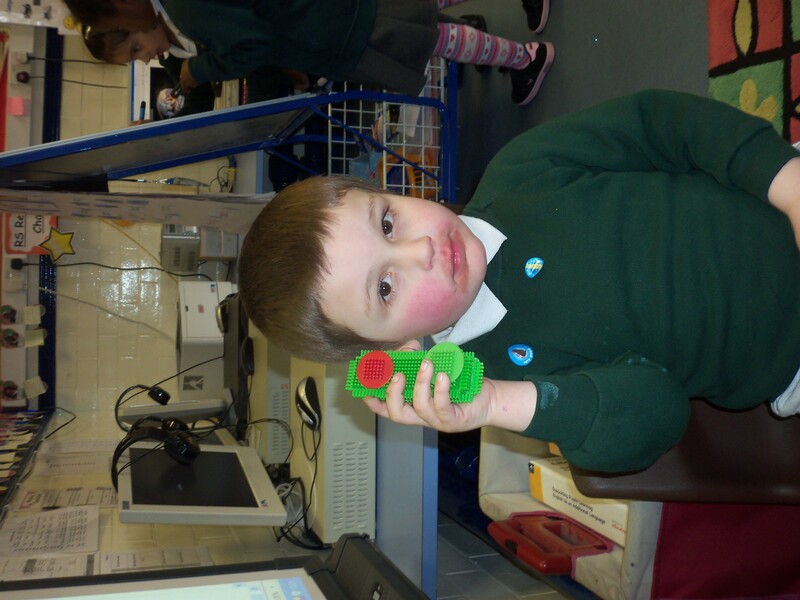 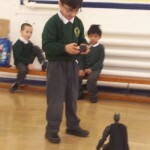 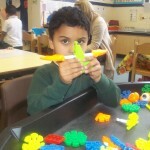 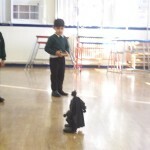 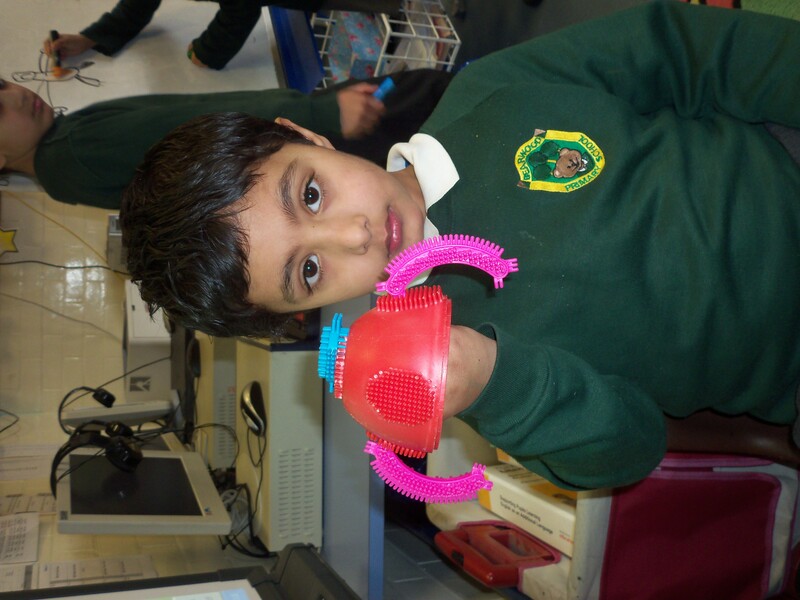 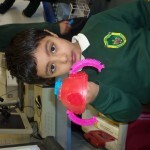 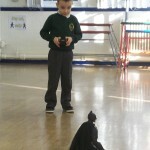 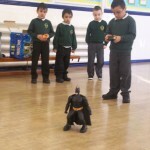 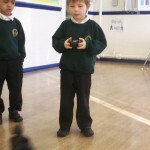 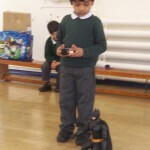 As part of our Superhero week children have been using remote control toys. 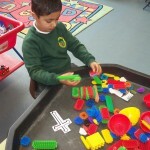 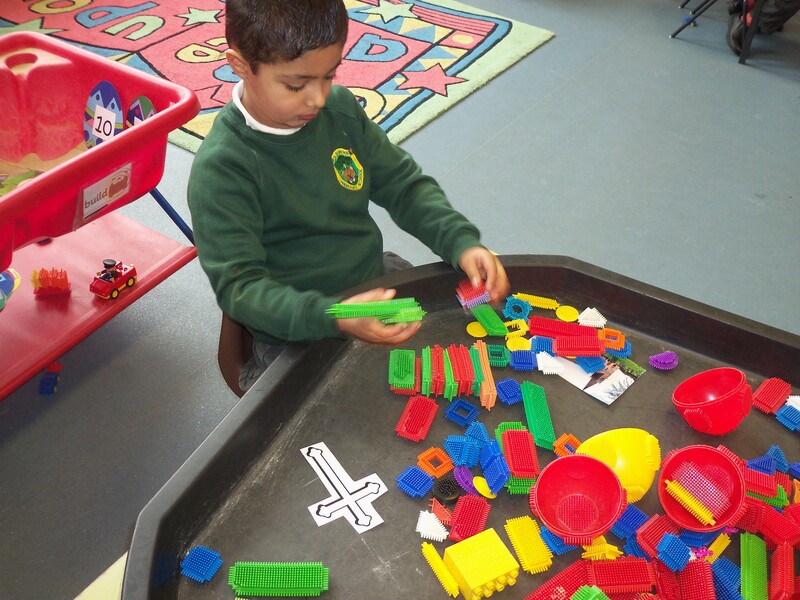 We have linked this to Mathematics, discussing whether the toy is moving forwards, backwards, left or right. 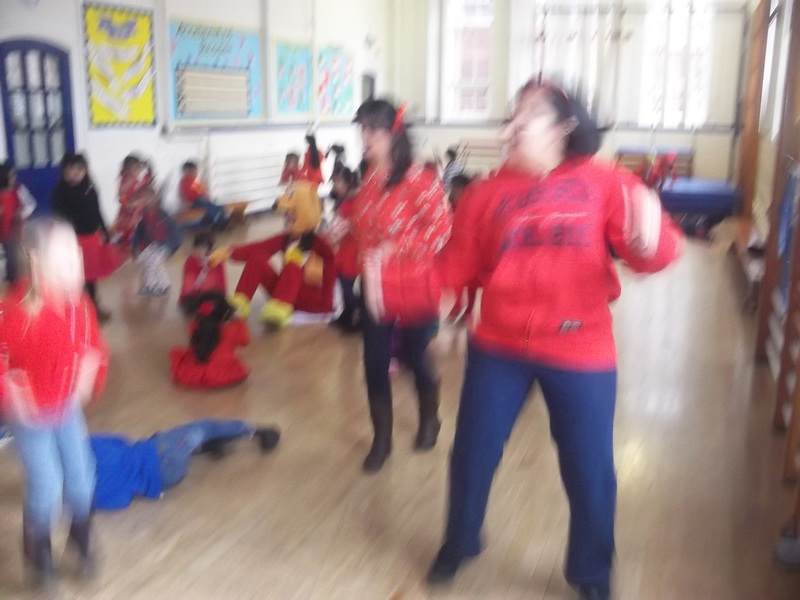 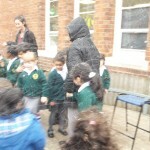 We had a very exciting start to our Super Hero Week…Mrs Kang got kidnapped! 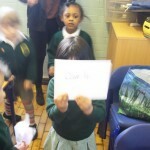 Baddy Bob had sent us clues in order to retrieve her again. 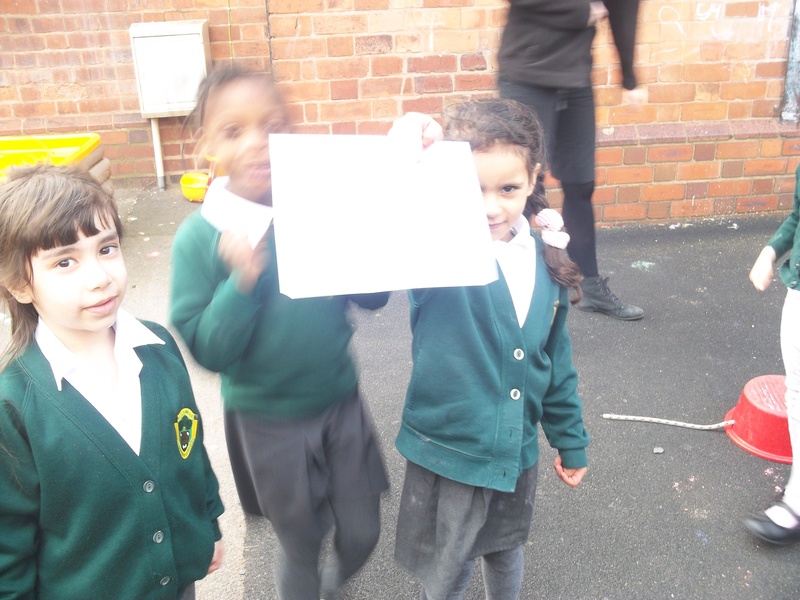 As a class, we followed the rhyming clues in order to save the day!! 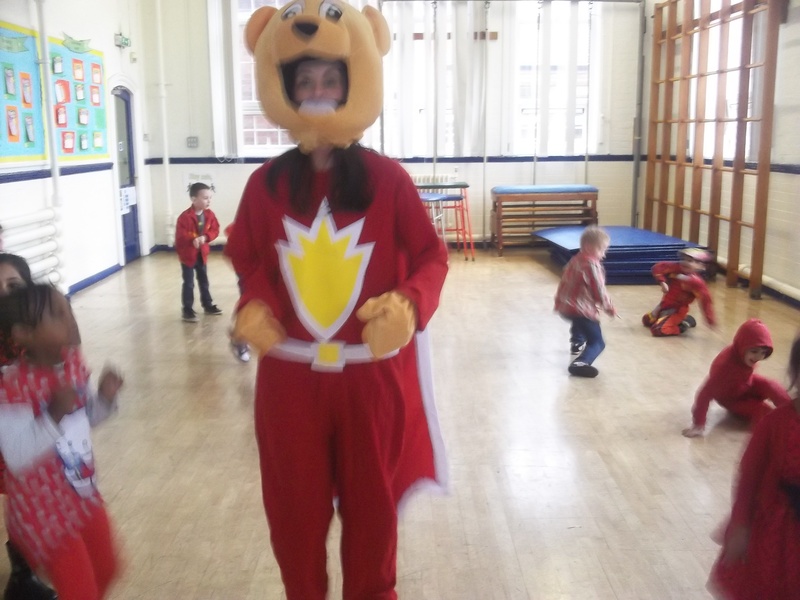 What wonderful Super Heroes we are!!! 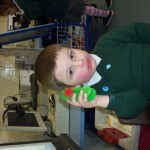 Don’t worry though parents…the police also phoned us and said that Baddy Bob is now in jail, and will be there forever. 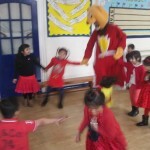 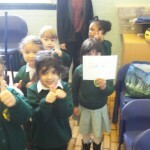 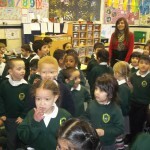 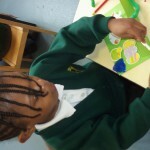 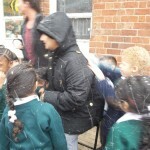 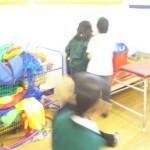 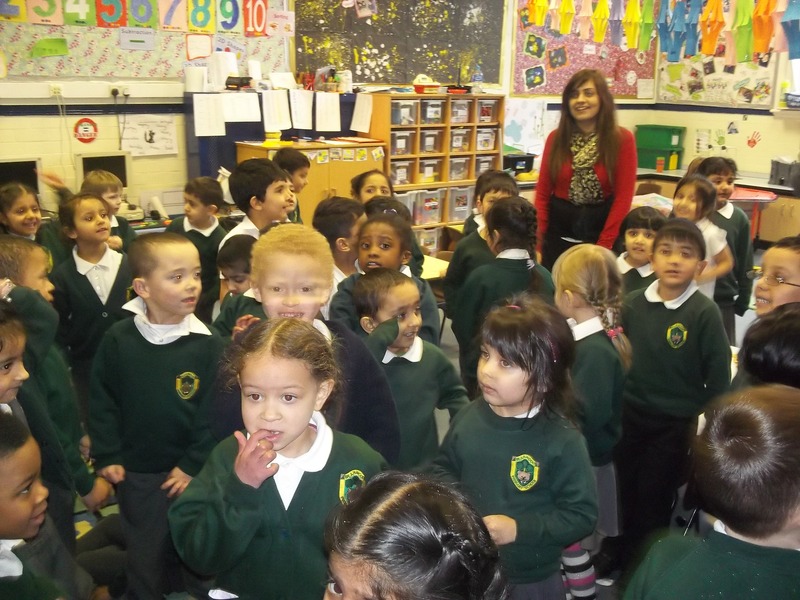 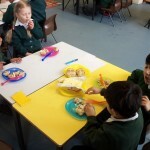 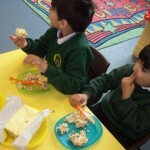 The children really really enjoyed this lesson. 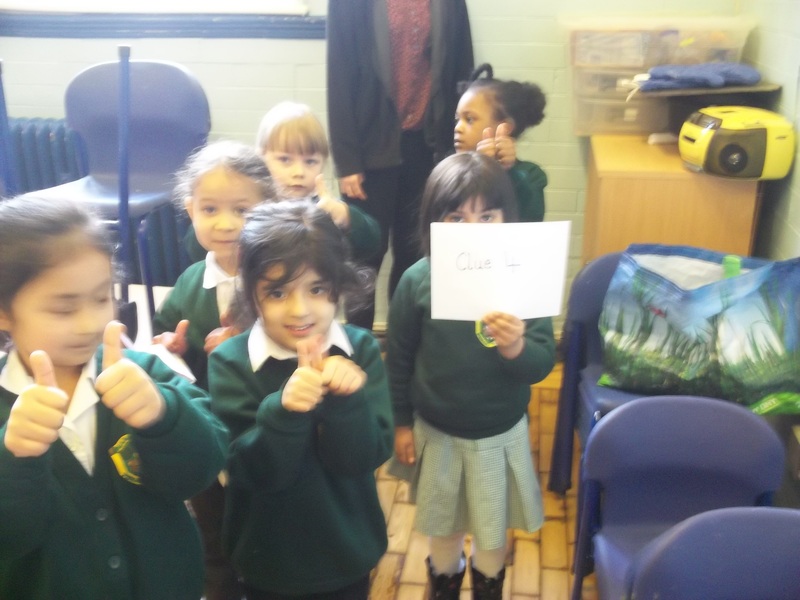 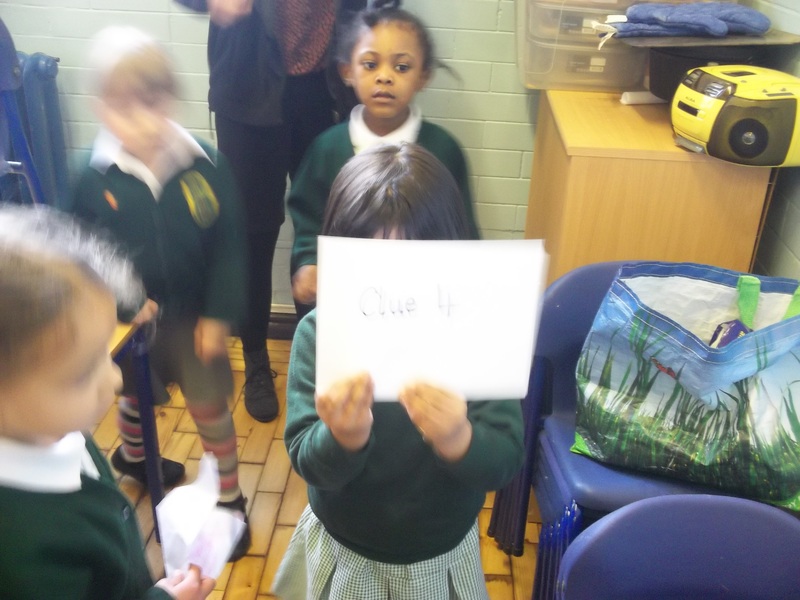 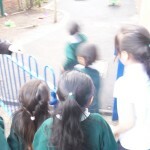 They were so motivated and excited – and when we came back in to class they began to write their own clues to find the person. 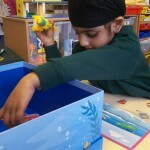 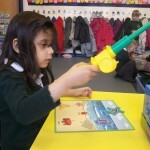 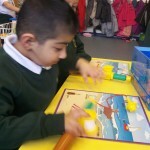 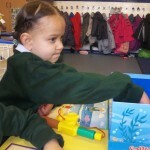 We have been fishing for letter sounds using our phonics knowledge to link sounds to letters. 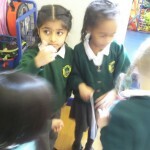 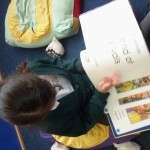 We have also been looking at the picture boards hearing and saying the initial sounds in each word.